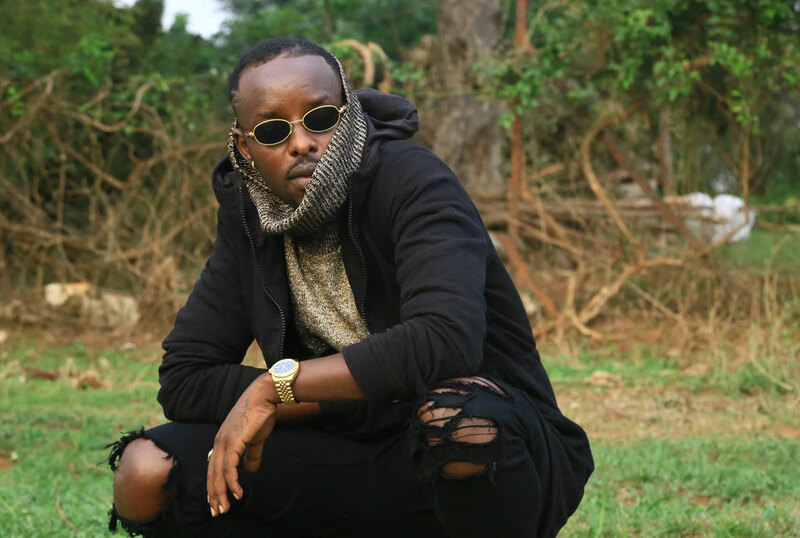 If there is one word that can describe Singer Eddy Kenzo for the few years he has been in the music industry, it could probably be “lucky”. From the time the singer won the first ever Black Entertainment Television Award (BET), many opportunities have been opened for the Sitya Loss star.Apart from performing in several parts of the world, the singer has also rubbed shoulders with international stars from mostly Nigeria and has also worked with some of them on different musical projects.And now, as you read this, Eddy Kenzo could be done with his collaboration with South African band Mi Casa. During the Blankets and Wine show, headlined by Mi Casa that took place over the weekend, the three-man band confirmed during an exclusive interview that they were going to record a song with Eddy Kenzo the next day before going back to South Africa. 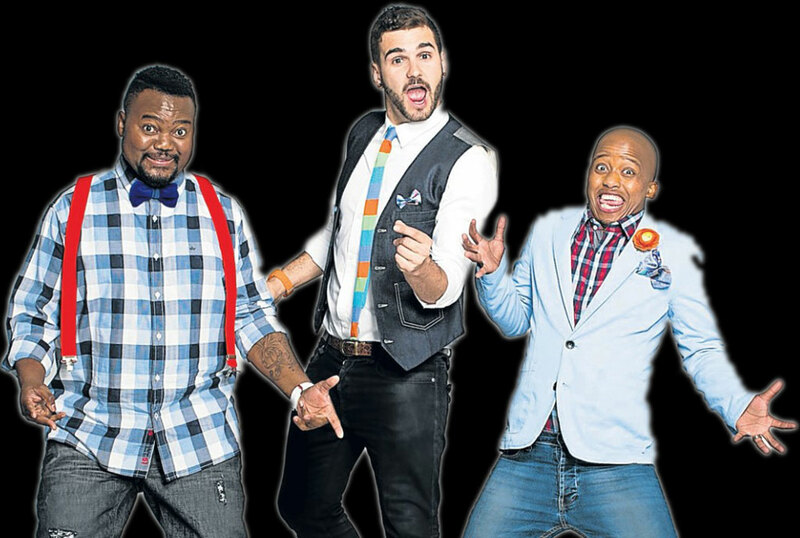 The band revealed the news after the Blankets and Wine show. When asked about the artistes the band knows in Uganda, Mi Casa lead singer J’something said they only knew Eddy Kenzo and Chameleone. “Eddy Kenzo and Chameleone are amazing; we actually have a project with Eddy Kenzo, after the show. We shall be in studio tomorrow to record a song together before we go back to South Africa,” J’something said. And that is not the only artiste Kenzo is partnering with. Kenzo who is currently in Kenya for the fourth season of Coke Studio Project has been paired with Efya who is considered among Ghana’s top music acts. “I am just me. I am real and I love Efya’s energy. Together we will make sure Africa sees the best from our countries; music fans across Africa will discover the best of Ugandan culture. That’s what I plan to show,” Kenzo said when asked about the project that will also have Kenyan producer Madtraxx producing it. 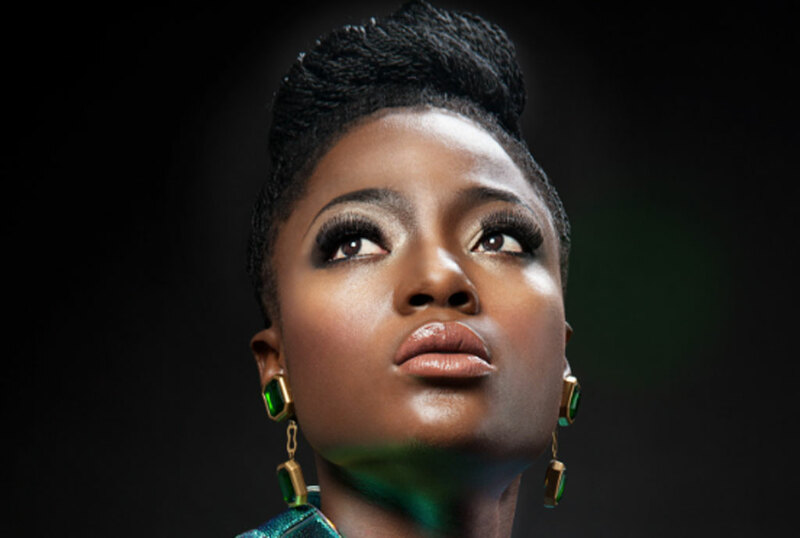 Efya says she is super thrilled to be working with Kenzo. “He’s a great guy to work with. 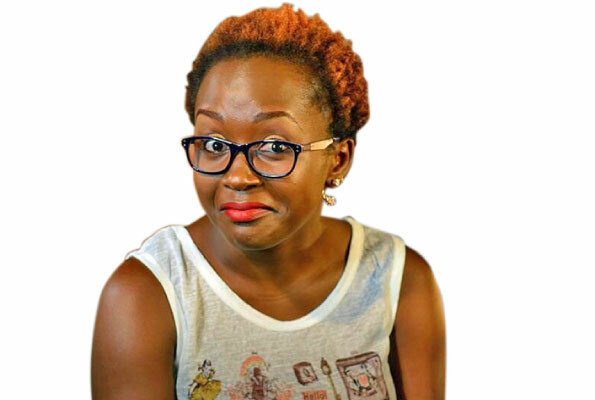 I got to know of him right after I watched Sitya Loss video with millions of views,” she said, adding, “It’s always special to be first in some projects and I will make the best out of this opportunity to represent my country… I am also excited to be singing in Luganda,” she said.